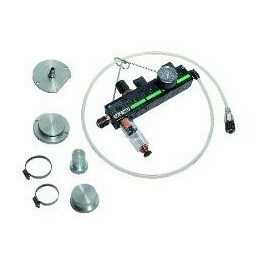 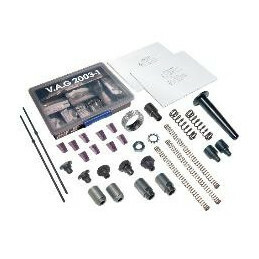 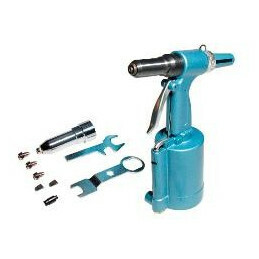 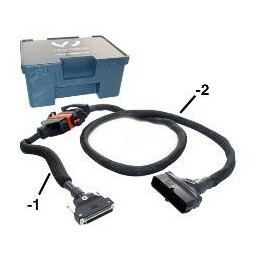 Ignition and injection systems like multi-point injection and Bosch Motronic with miniature contacts (diameter approx. 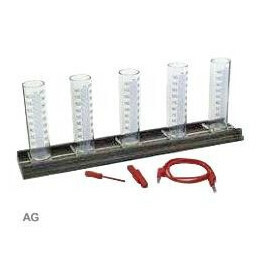 1.3 mm) can no longer be checked with conventional testers. 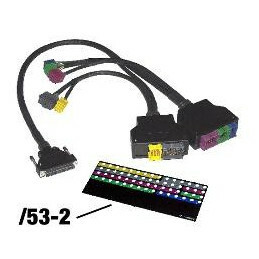 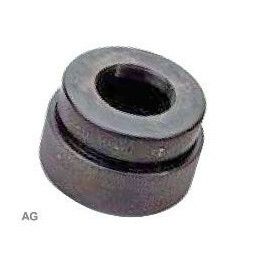 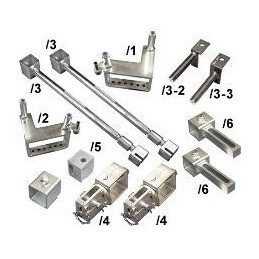 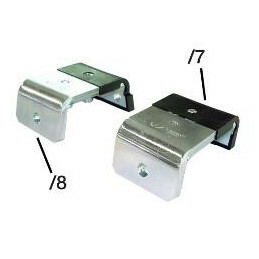 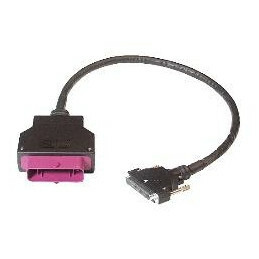 The following has to be considered: - The contacts in the connectors can become damaged. 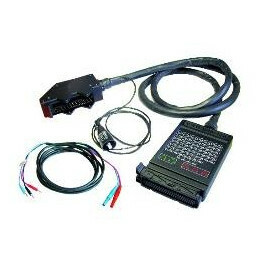 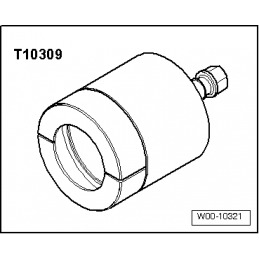 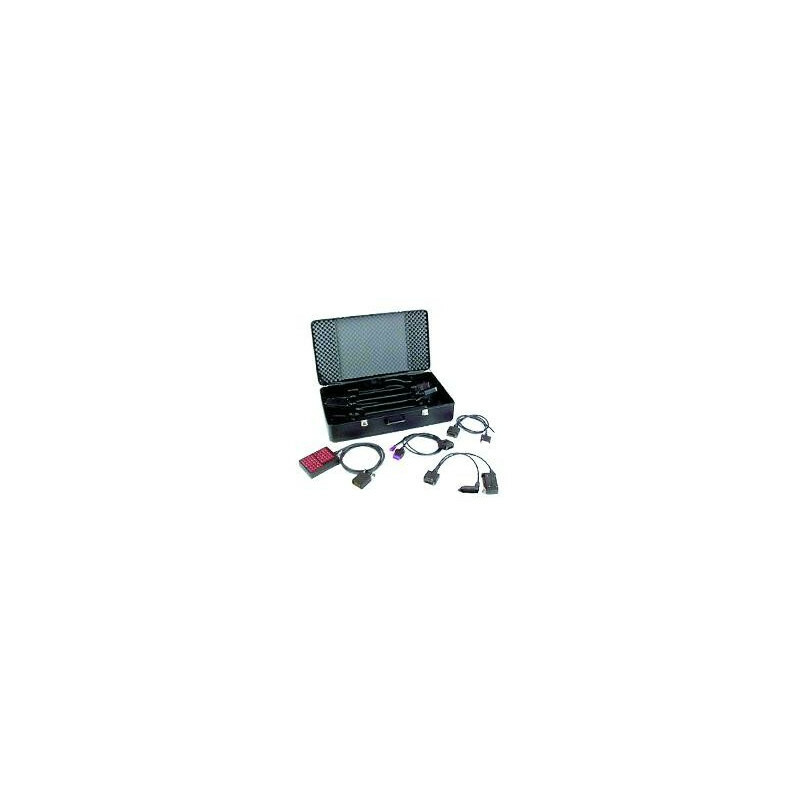 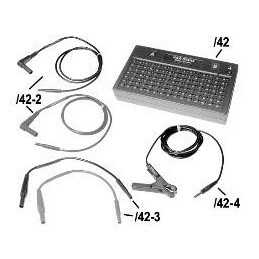 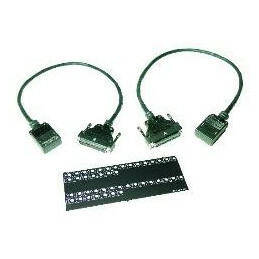 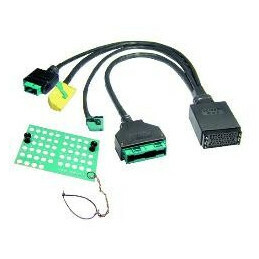 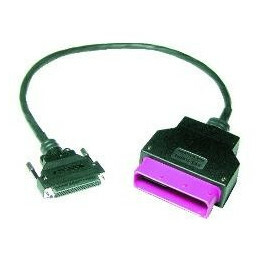 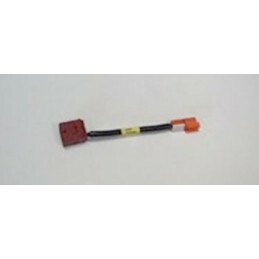 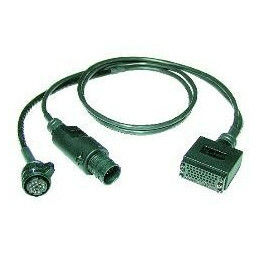 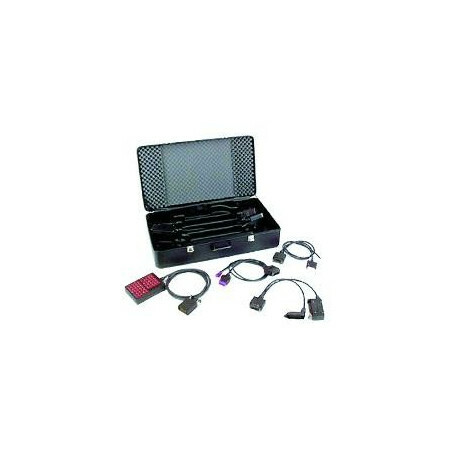 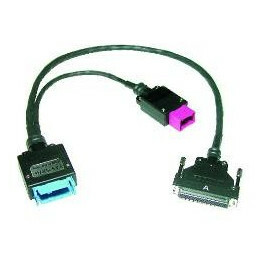 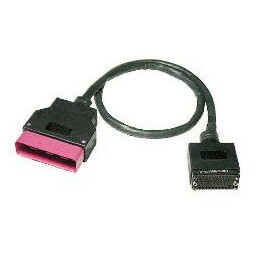 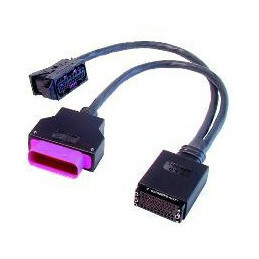 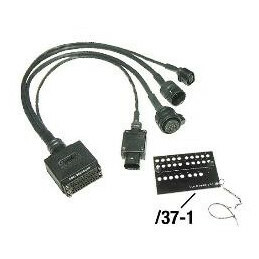 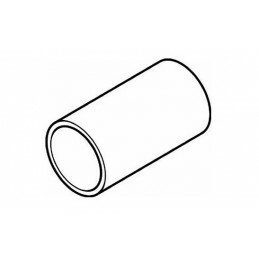 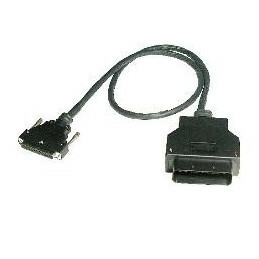 Recommended accessories Adapter V.A.G 1598/10, ASE 401 355 00 000 Adapter V.A.G 1598/11, ASE 401 356 00 000 Test Box Kit - 16 Terminal Adapter V.A.G 1598/12, ASE 401 357 00 000 Adapter V.A.G 1598/13, ASE 401 339 00 000 Adapter cable, 68-pin V.A.G 1598/18A ASE 441 009 00 000 Test leads set V.A.G 1598/18-1, ASE 401 445 00 000 Adapter V.A.G 1598/19, ASE 401 465 00 000 Adapter V.A.G 1598/20, ASE 401 466 00 000 Adapter V.A.G 1598/21, ASE 401 467 00 000 Adapter V.A.G 1598/22, ASE 401 468 00 000 Adapter V.A.G 1598/23, ASE 401 469 00 000 Adapter V.A.G 1598/24, ASE 401 473 00 000 Adapter V.A.G 1598/25, ASE 401 472 00 000 Adapter V.A.G 1598/26, ASE 401 537 00 000 Adapter V.A.G 1598/27, ASE 401 538 00 000 Adapter V.A.G 1598/29, ASE 401 539 00 0000 Adapter V.A.G 1598/30, ASE 401 540 00 000 Adapter cable, 121-pin V.A.G 1598/31, ASE 441 003 00 000 Test leads, 1 m V.A.G 1598/31-1, ASE 441 004 00 000 Test leads, 2,5 m V.A.G 1598/31-2, ASE 441 005 00 000 Adapter V.A.G 1598/32, ASE 441 002 00 000 Adapter cable, 47-pin V.A.G 1598/33, ASE 441 006 00 000 Adapter cable, 34-pin V.A.G 1598/34L, ASE 441 007 00 000 Adapter cable, 34-pin V.A.G 1598/34R, ASE 441 008 00 000 Adapter cable with cover plate V.A.G 1598/35; ASE 441 010 00 000 Cover plate V.A.G 1598/35-1; ASE 441 011 00 000 Adapter cable V.A.G 1598/36; ASE 441 012 00 000 Adapter lead V.A.G 1598/37; ASE 441 013 00 000 Cover plate V.A.G 1598/37-1; ASE 441 014 00 000 Adapter lead V.A.G 1598/38; ASE 441 015 00 000 Adapter lead for Can bus V.A.G 1598/39; ASE 441 016 00 000 Adapter lead V.A.G 1598/40; ASE 441 017 00 000 Adapter lead V.A.G 1598/41; ASE 441 018 00 000 Test box V.A.G 1598/42; ASE 441 019 00 000 Test box, 105-pin V.A.G 1598/42-1; ASE 441 076 00 000 Test lead set 2mm V.A.G 1598/42-2, ASE 441 077 00 000 Test lead set 2/4mm V.A.G 1598/42-3, ASE 441 078 00 000 Earth lead V.A.G 1598/42-4, ASE 441 079 00 000 Adapter lead V.A.G 1598/43; ASE 441 020 00 000 Adapter lead V.A.G 1598/44; ASE 441 021 00 000 Adapter lead V.A.G 1598/45; ASE 441 022 00 000 Adapter lead V.A.G 1598/46; ASE 441 023 00 000 Test adapter V.A.G 1598/47; ASE 441 024 00 000 Test adapter for automatic gearbox 09G V.A.G 1598/48; ASE 441 025 00 000 Test adapter for ABS mark 70 V.A.G 1598/49; ASE 441 026 00 000 Test adapter V.A.G 1598/50; ASE 441 027 00 000 Test lead for ESP 8.0 V.A.G 1598/51; ASE 441 083 00 000 Test lead for decoupling anti-roll bar V.A.G 1598/52; ASE 441 087 00 000 Test lead for air suspension management V.A.G 1598/53, ASE 441 088 00 000 Test cable for selector lever V.A.G 1598/54, ASE 441 091 00 000 Test cable, electromechanical parking brake V.A.G 1598/55, ASE 441 092 00 000 Test lead for HSD connection V.A.G 1598/56, ASE 441 093 00 000 CAN bus test cable V.A.G 1598/57, ASE 441 094 00 000 - It is difficult to get at connectors and the numbering on the inside is difficult to read. 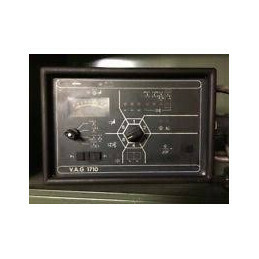 - The time spent fault finding on increasingly complex systems must not get out of proportion. 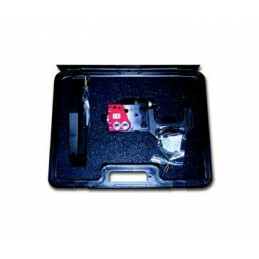 - For positive fault identification, components such as the Hall sender and knock sensors must be checked dynamically. 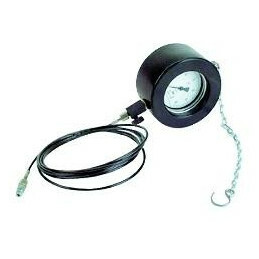 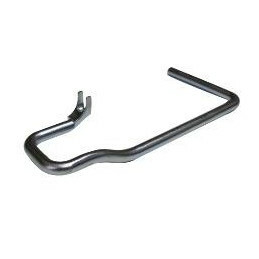 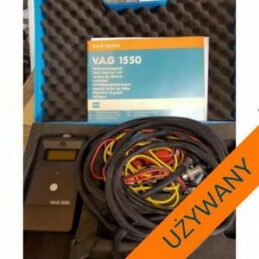 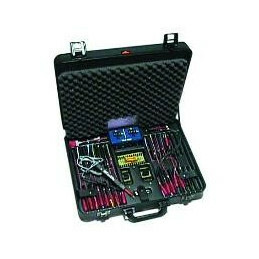 The test box V.A.G 1598A fulfills the demands for a modern and workshop orientated appliance. 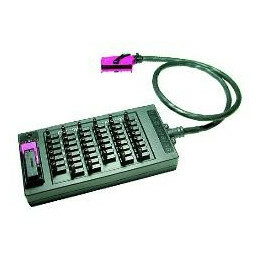 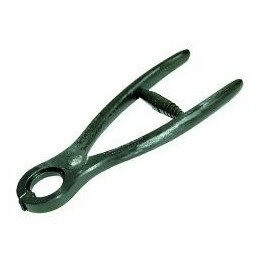 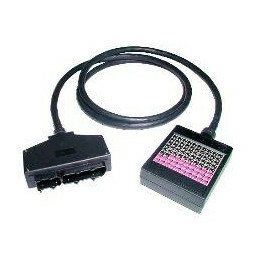 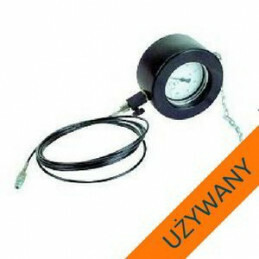 It can be used with current fault finding systems. 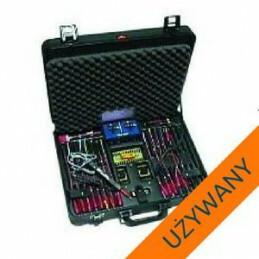 The plug sockets on the test box are designed to accommodate the multi-pin connectors of the ignition and injection systems All future fault finding programs will be developed and current systems will be gradually converted for use with the test box. 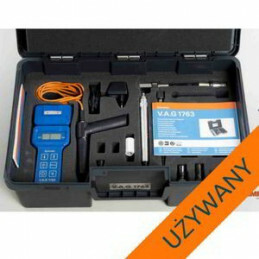 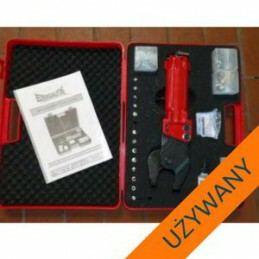 Design and features Test box with impact resistant plastic casing, resistant to fuel and oil. 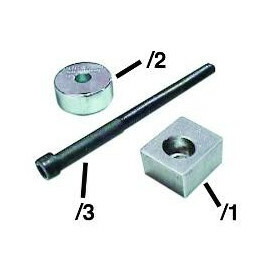 Precision CuZn stamped contacts, 0.8 µm range. 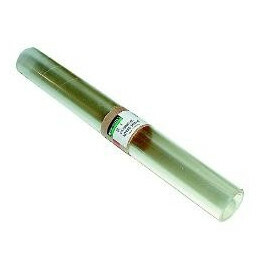 The rest are gold plated. 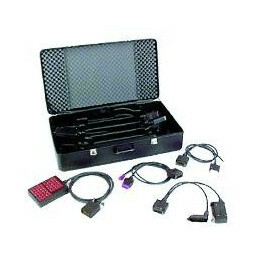 Mounting bracket for storage system V.A.G 1347 Items supplied Test box with 2 m cable, including 9 adapters and plastic case.